For those interested in coding their own audiovisual creations inside the artist-friendly language Processing, here’s an e-book that will help unlock the world of sound. 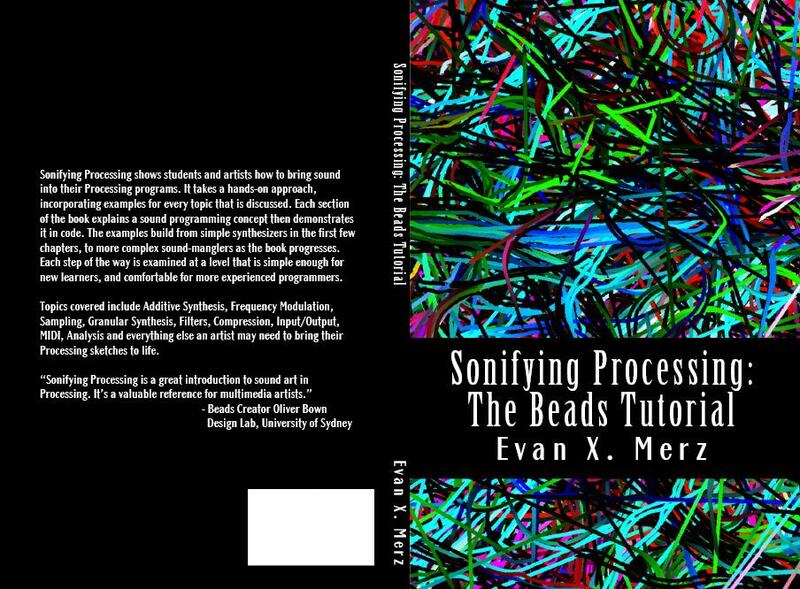 Hot on the heels of my own workshop recently at Los Angeles’ Crash Space hackshop using our new Pd for Processing library, Evan X. Merz has an extensive ebook that works with sound and Processing. Free downloadable PDFs are available as well as for-fee print and Kindle editions that support the author. 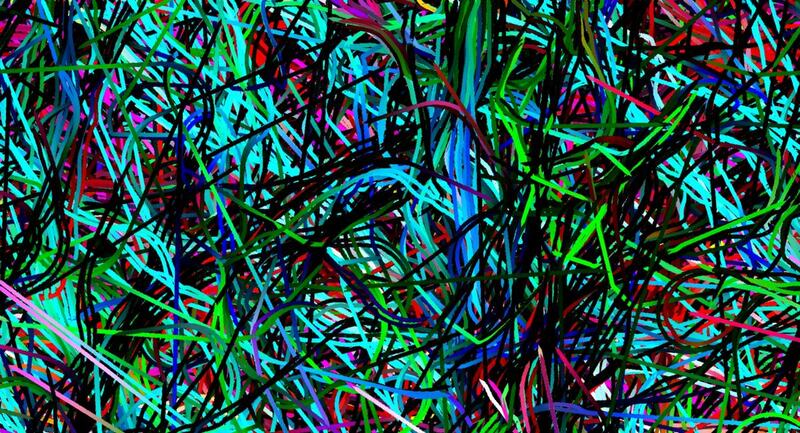 It’s really brilliant stuff in a very wonderful Java-based sound language. I’m excited to see this stuff expand. If you do pick up the book, definitely share your results and anything you build. And stay tuned for more on Processing and sound.